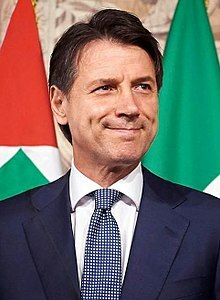 BEIRUT– Italian Prime Minister Giuseppe Conte said Thursday that Italy is ready to invest in Lebanon and Italian companies are willing to offer their expertise to their Lebanese counterparts, local TV Channel MTV reported. 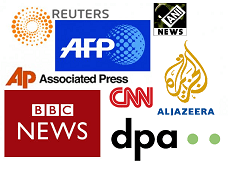 The CEDRE is an international conference in support of Lebanon's development and reforms. Lebanon secured over 11 billion dollars in soft loans and grants from international donors at CEDRE.